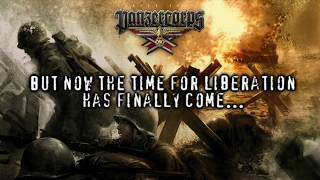 DLC info: This additional content requires Panzer Corps in order to play. 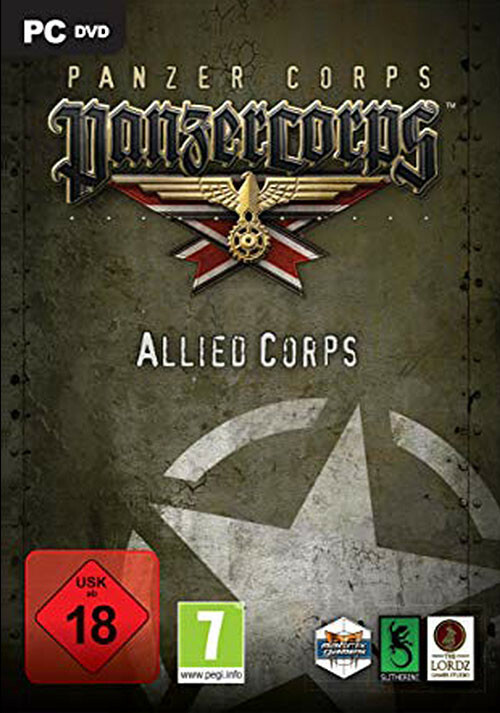 Buy Panzer Corps: Allied Corps as a Steam Key. 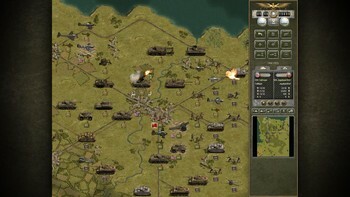 The Allied Campaign includes action in both Africa and Europe, and covers the war from 1940 to 1945. There are 6 entry points into the campaign, allowing you to start from any year. 2 player multiplayer using Slitherine’s PBEM++ server with thousands of active players already online. Play against players with Panzer Corps and Afrika Korps giving you access to a huge community on day 1. Lots of historical and a number of what-if scenarios. What if the Russian’s didn’t stop heading West! 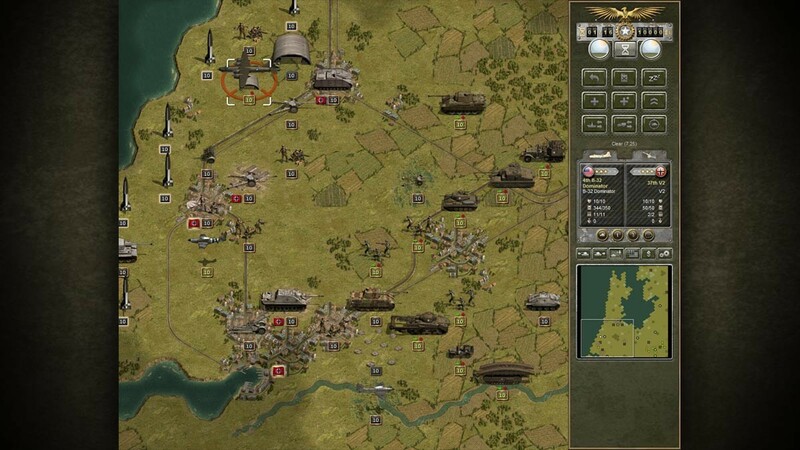 You can start the campaign as Britain or the USA, and later use a mixed British/US core force. 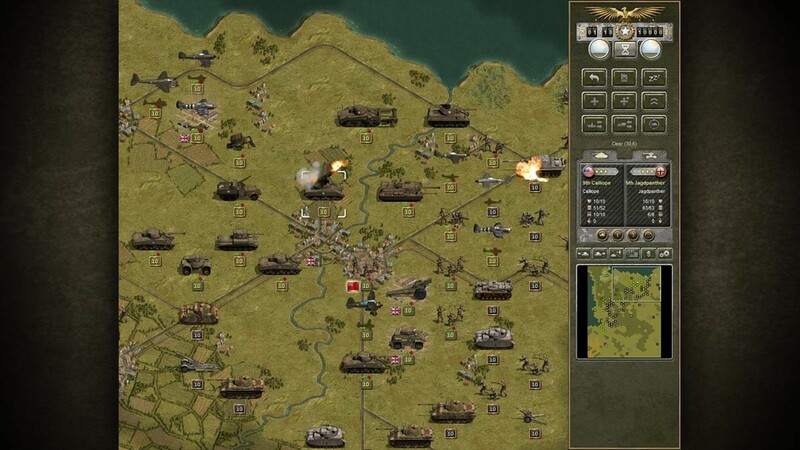 Track the battle history of your units and watch as they are awarded medals. Save games and watch replays of them and share them with your friends. Huge library with information on many tanks and aircraft from all sides of the war. 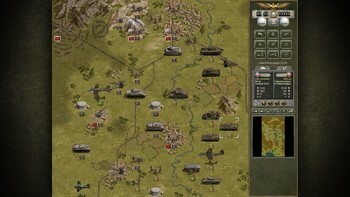 Scenario editor included and extensive modding options are available. 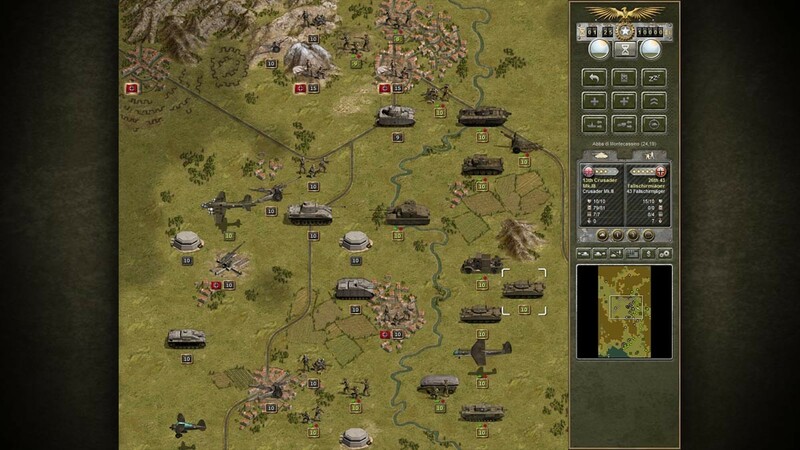 Problems with Panzer Corps: Allied Corps?